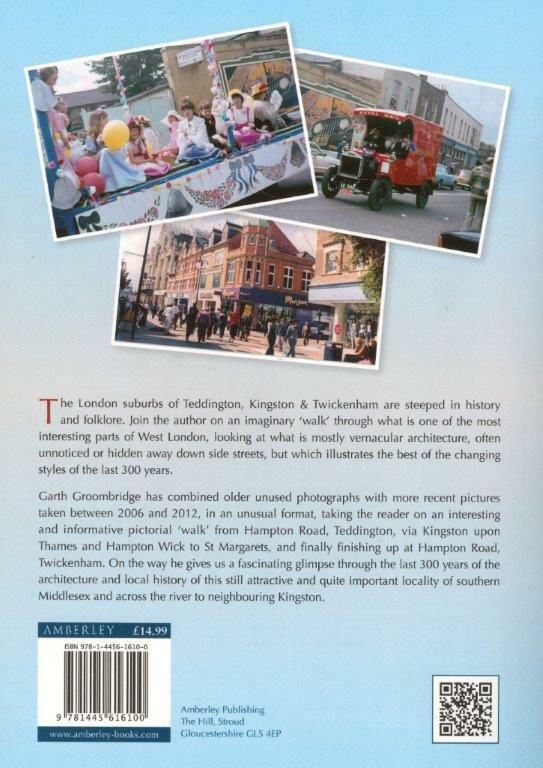 The London suburbs of Teddington, Kingston & Twickenham are steeped in history and folklore. 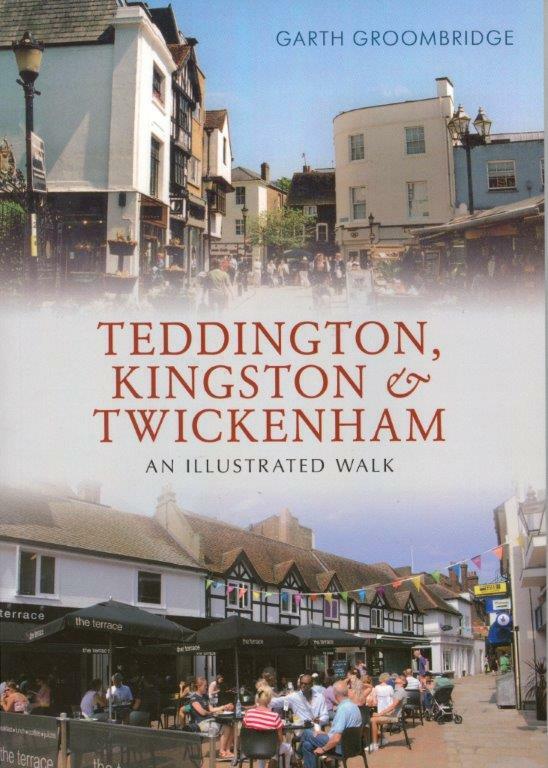 Join the author on an imaginary 'walk' through what is one of the most interesting parts of West London, looking at what is mostly vernacular architecture, often unnoticed or hidden away down side streets, but which illustrates the best of the changing styles of the last 300 years. Garth Groombridge has combined older unused photographs with more recent pictures taken between 2006 and 2012, in an unusual format, taking the reader on an interesting and informative pictorial 'walk' from Hampton Road, Teddington, via Kingston upon Thames and Hampton Wick to St. Margarets, and finally finishing up at Hampton Road, Twickenham. On the way he gives us a fascinating glimpse through the last 300 years of the architecture and local history of this still attractive and quite important locality of southern Middlesex and across the river to neighbouring Kingston.